Easily connect your DisplayPort-enabled devices to a VGA monitor with the DisplayPort to VGA Cable. 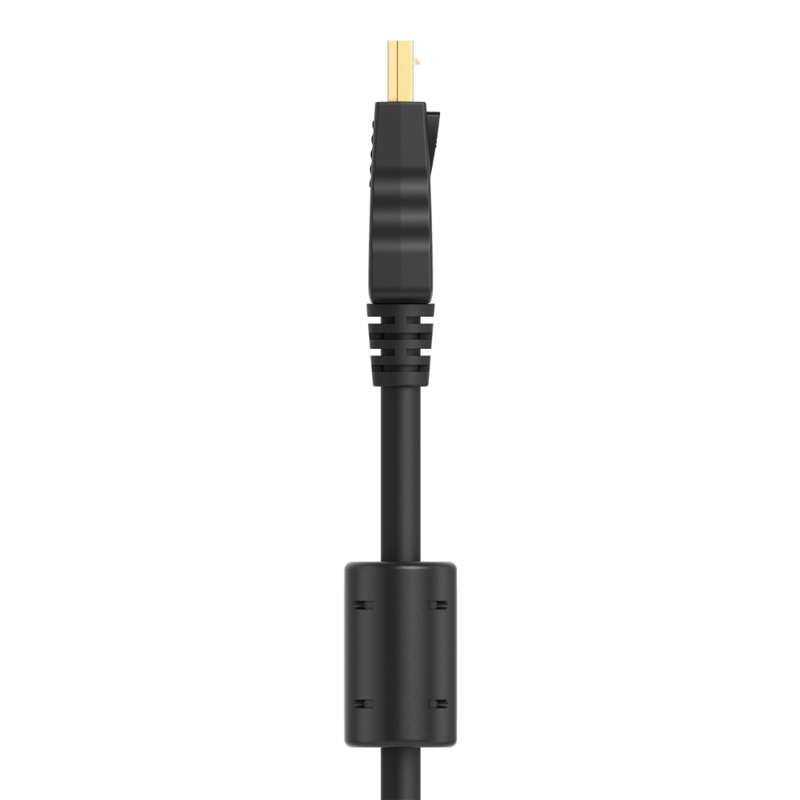 This convenient converter cable allows you to display video from current laptops, desktops and tablets with a DisplayPort output on monitors that are equipped with a VGA input. 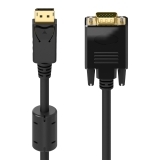 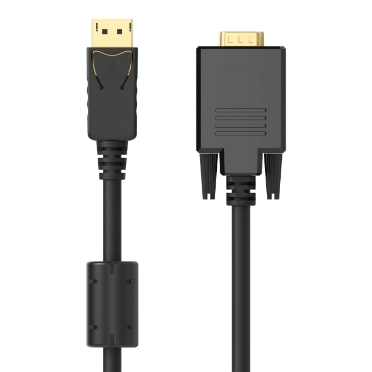 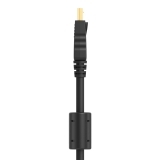 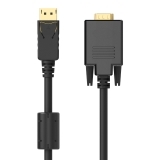 Serving as both a connector cable and adapter in one, this DisplayPort to VGA cable saves you the hassle of needing to purchase and use separate adapters. 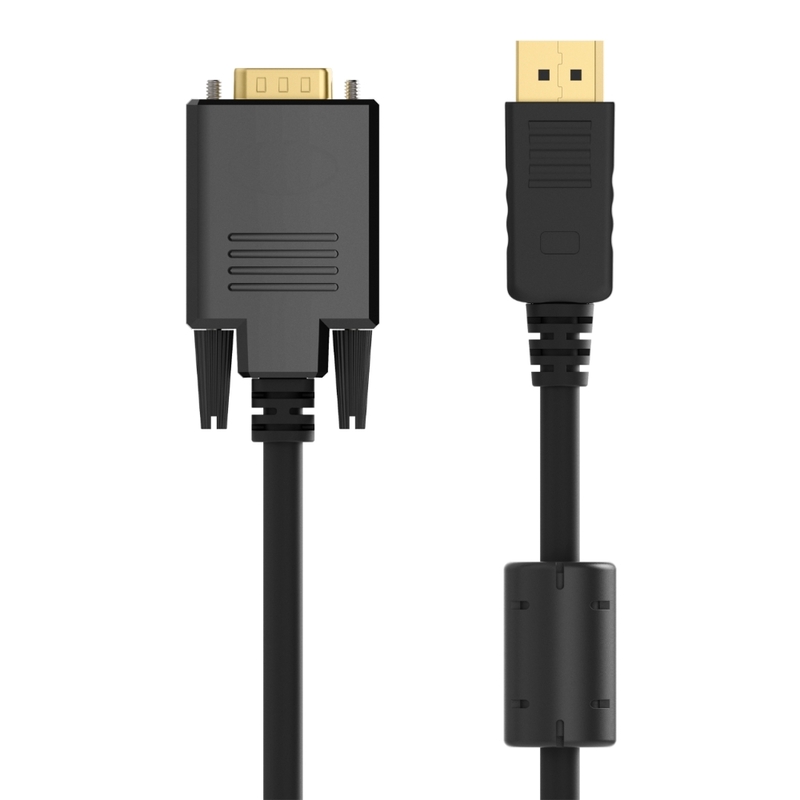 This converter cable lets you continue to take full advantage of your VGA monitor or projector without needing to upgrade to a DisplayPort-compatible model. 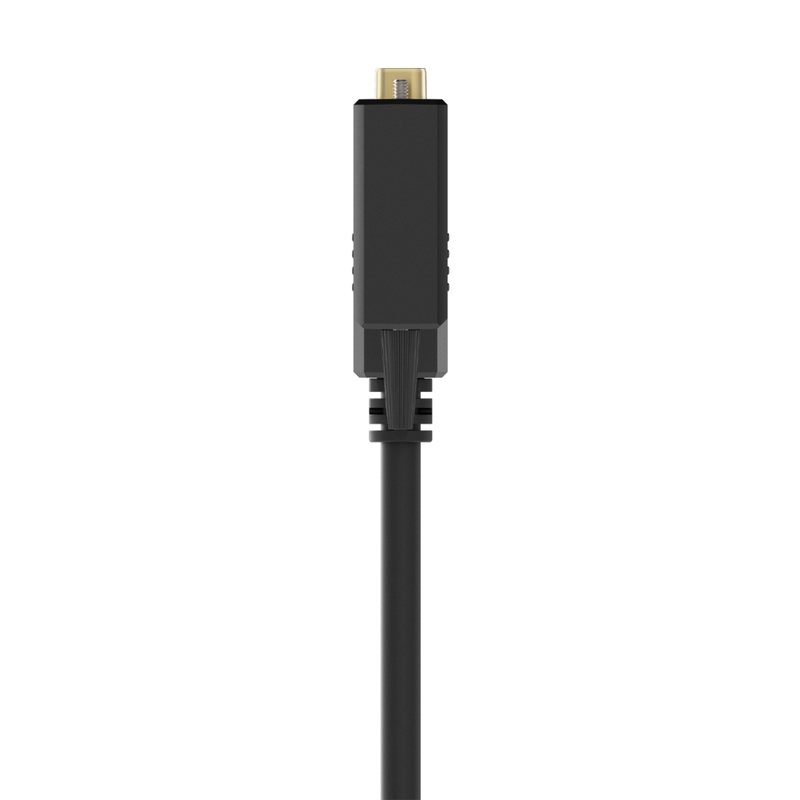 The DisplayPort to VGA Cable supports PC resolutions up to 1920 x 1080 pixels and HDTV resolutions up to 1080p. 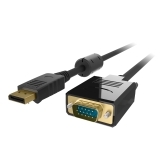 Developed to be the next-generation personal computer display interface, DisplayPort lets you enjoy your media with extreme refresh rates, intense color depths and the highest resolution possible. 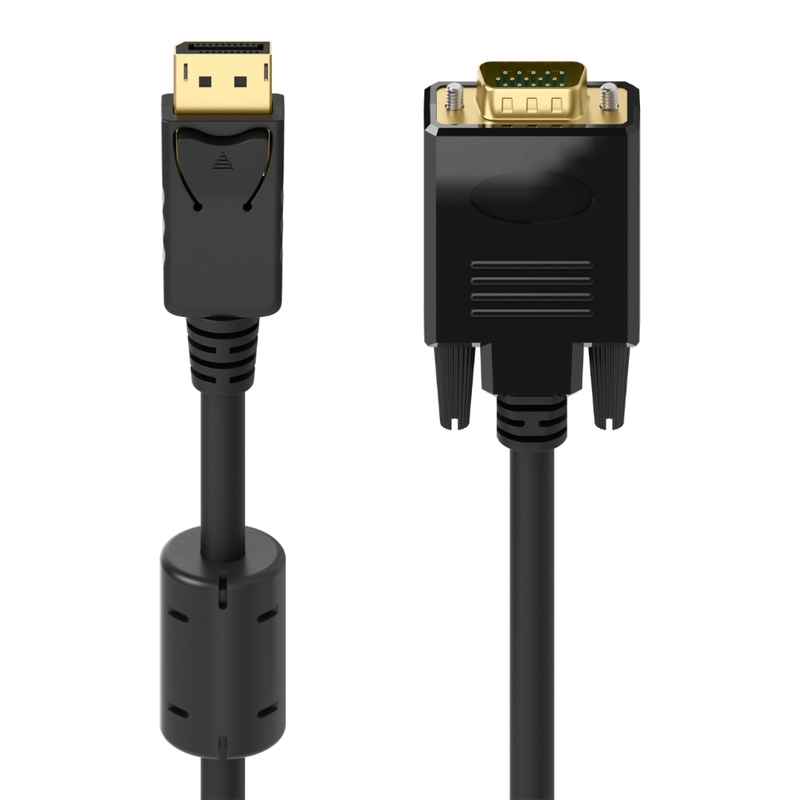 This scalable technology was designed to grow with evolving A/V innovations while staying compatible with existing formats like VGA, DVI and HDMI. 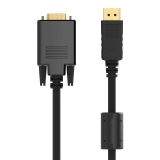 This converter cable doesn't require any software or additional driver installation to display a DisplayPort-enabled device on a DisplayPort monitor. 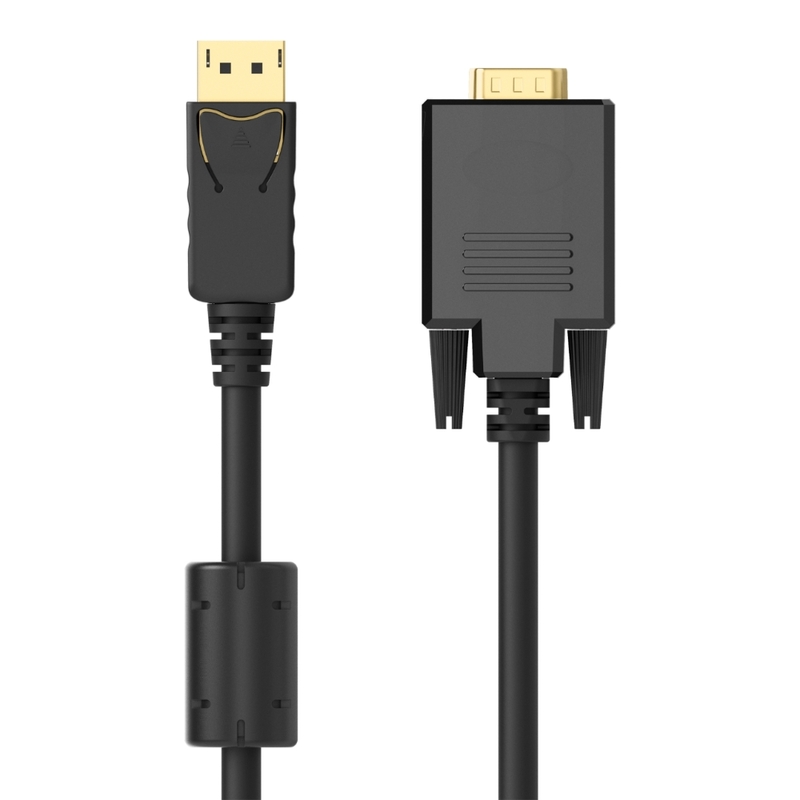 Once connected, your DisplayPort device will display on your monitor at the monitor's maximum resolution.